Xiaomi is raking in hugefame and fortune by every passing day and with its latest IPO in Hong Kong, the brand is to offer a wider range of its products. Xiaomi is raking in hugefame and fortune by every passing day and with its latest IPO in Hong Kong, the brand is to offer a wider range of its products. While the brand is known as the third biggest smartphone company globally, Xiaomi offer a wide product catalogue that includes almost everything from a mug, eye glasses, table lamps, smart shoes and the list just goes on. While we already believe on the brand by using its smartphones, let us dwell some of its amazing products that you may never knew before. When t is about Xiaomi, innovation has to be there and this is what Xiaomi Thermometer offers you. It tells you your temperature by just a mere touch with your body or we can say, without even touching it. You just have to place the thermometer on the forehead of a person and it will show the exact temperature. While it can sense the temperature without even touching the body, the result may not be exact. Just touch the button and within two seconds, the temperature reading will be there on the LED display. With such convenience and out of the box approach, priced at approx. $43, Xiaomi’s thermometer is an exclusive hit. Clean drinking water is currently among one of the biggest issues globally and Xiaomi is contributing in this area too. 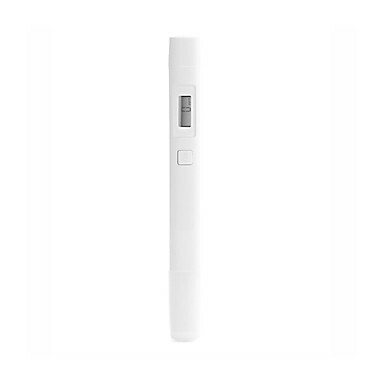 Xiaomi Mi TDS Pen is a water tester and it tells you about the impurities that one cannot see with the naked human eye. This quality tester is very easy to use and to get the TDS reading of the water, you just have to place it in the water. Not to forget the device is absolutely available with a price tag of $ 10.99. With such a huge success of Mi Band, Xiaomi gears up for more wearables and Xiaomi’s masks are proof of it. The mask doesn’t just blocks exhaust from cars, dust and pollen but it has an accurate efficiency filtration system that boasts over 97% accuracy. Xiaomi’s Mask is flexible and pretty lightweight that makes it a comfortable buy. It blocks nose and mouth without putting any pressure on them. By the way, the hygienic mask is available for only $ 16.60. 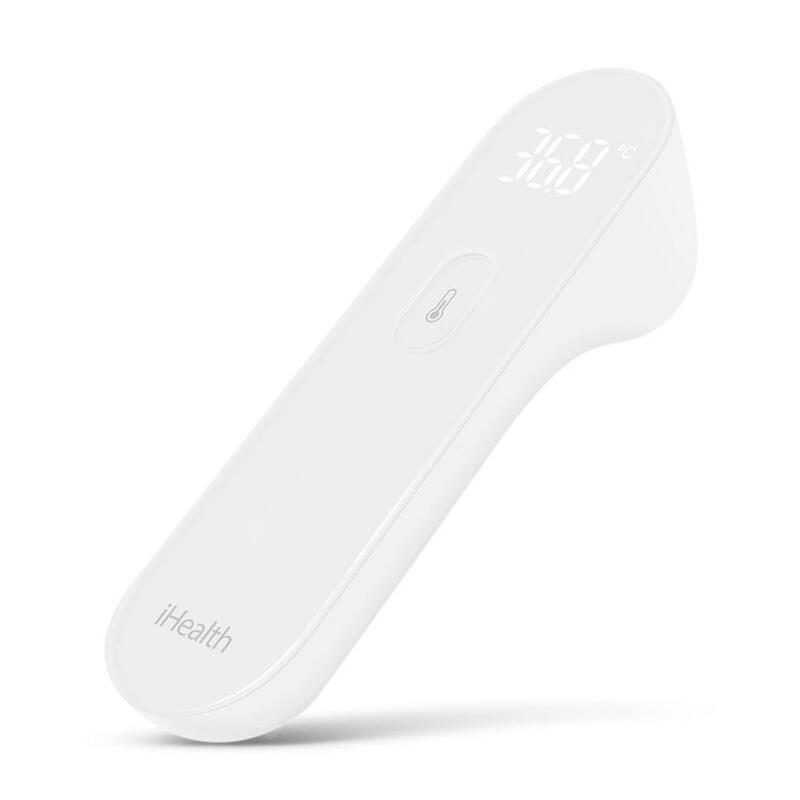 An impressive sugar checking device from the Chinese brand, Xiaomi iHealth Glucometer backs you up in checking the glucose and sugar level in your body. 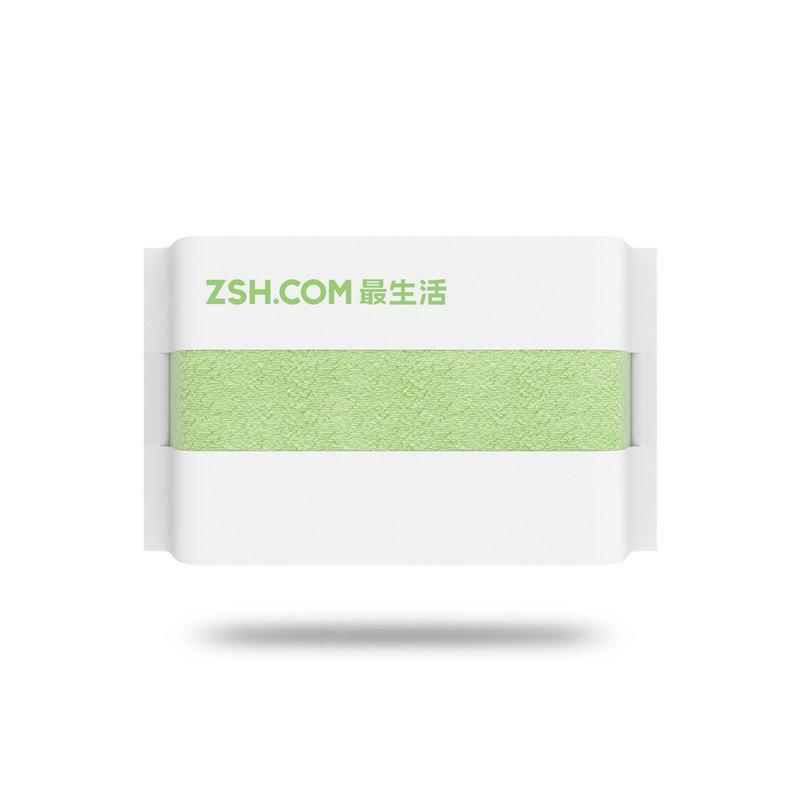 The device is really easy to operate and to check the sugar level, all that you need to do is, drop the blood on the checking strip, connect the device to a smartphone with the iHeath app installed and there you go. With much accurate readings, the device tells you whether the body temperature is low, medium or very high. The device is priced at $35.99. With the very first drop of rain touches the ground, people open up there umbrellas and those who don’t, well they are eyed by Xiaomi. The umbrella by the smartphone brand opens up by just a single push but here is the catch – it closes down automatically too by pressing the button. This exciting product is a bit costly with a price tag of $32.99. Surprisingly, Xiaomi makes mugs too but for a reason and targeting a specific group of people. People who love to spill the coffee out of their mug. 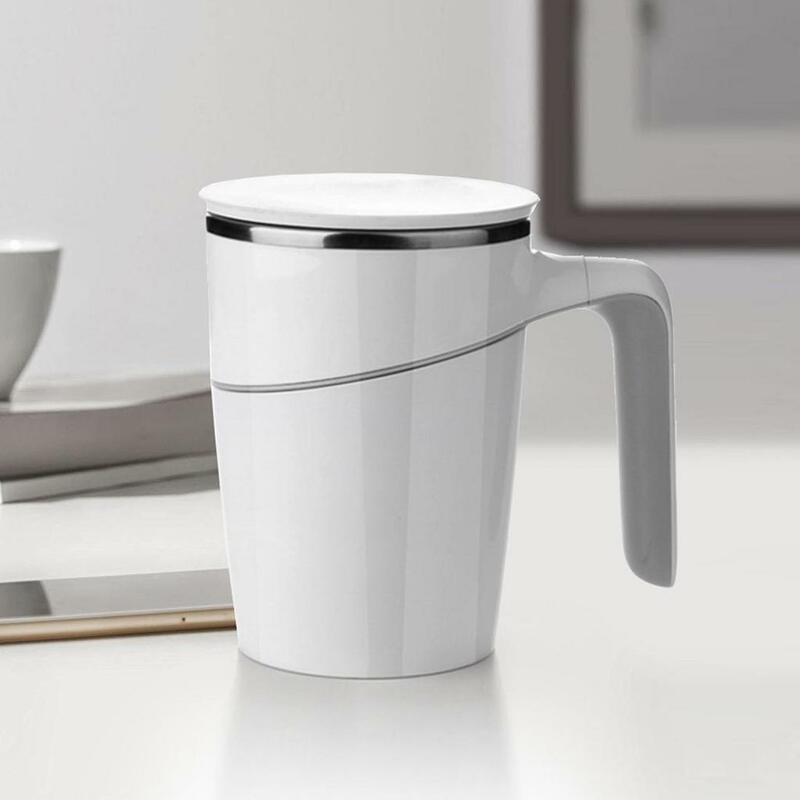 Xiaomi’s Mug is specifically designed not to spill the drink and the mug is super easy to hold. The suction at the end of Xiaomi’s Mug is the reason why it won’t spill the beans out and it can only be lifted in a straight angle. Well, to protect your tea, you just have to pay $42.18. Well, things have got serious here because Xiaomi is revealed as a towel manufacturer too. The USP of this towel has nothing to do with tech or businesses but it is made for youth by the name of youth series. It is just another towel that is made of best quality material. This towel has an attractive price tag of $14.23. Many More A tech brand like Xiaomi builds products related to all circles of life in China but globally, not every product is available. While all of the mentioned products are highly popular in the industry, Xiaomi is big now. With such innovative approach and flexibility of approaching every industry, Xiaomi is already on the role to become a product giant. Search for a Chinese ecommerce store and you would be astonished to know how Xiaomi is expanding its offered products. Meanwhile, along with fusing the latest cutting edge technology, the globally renowned brand is creating pocket-friendly products, thanks to the Xiaomi research and production team, especially those who hunt unique products for the masses.